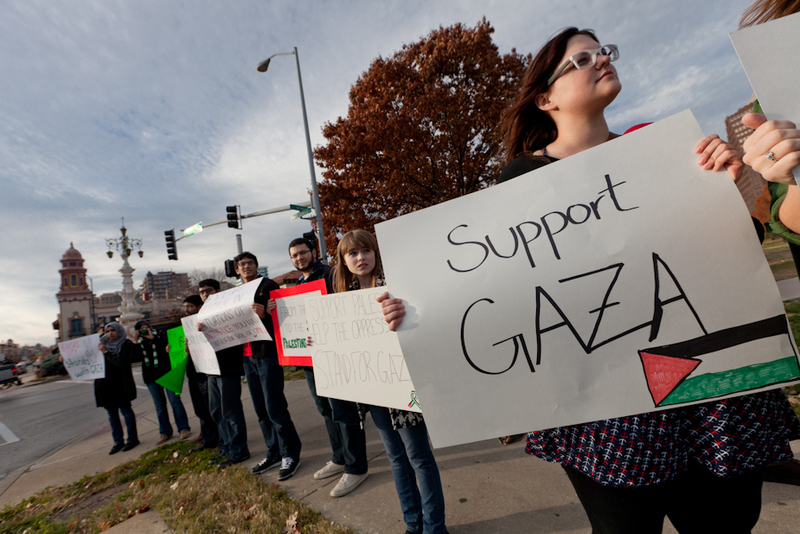 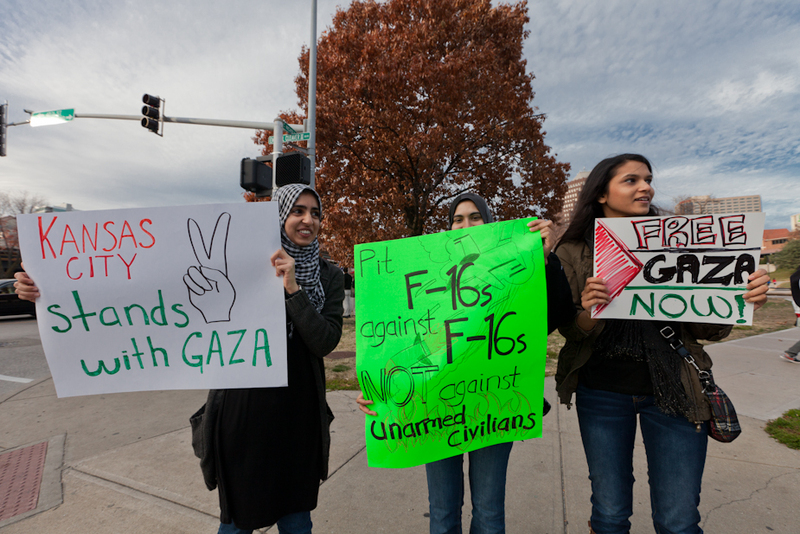 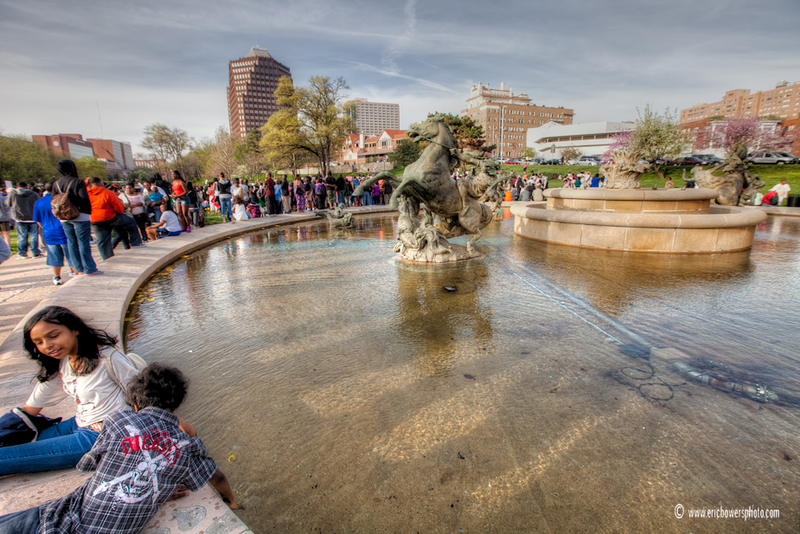 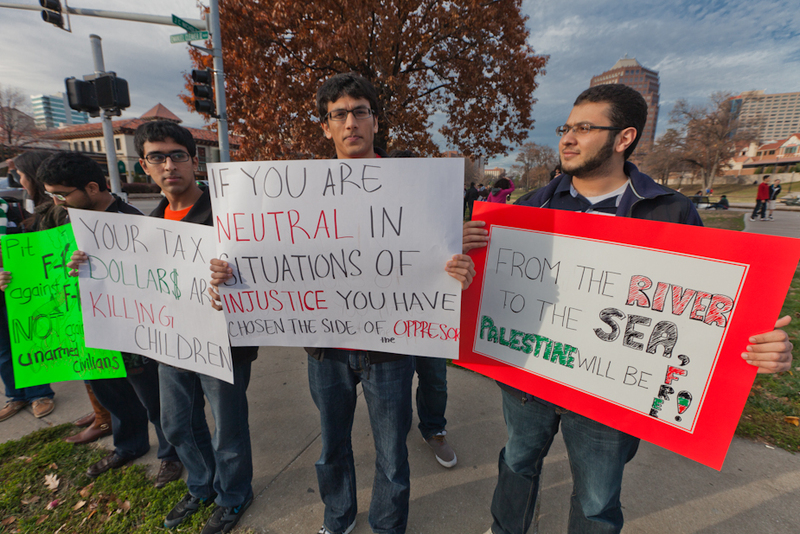 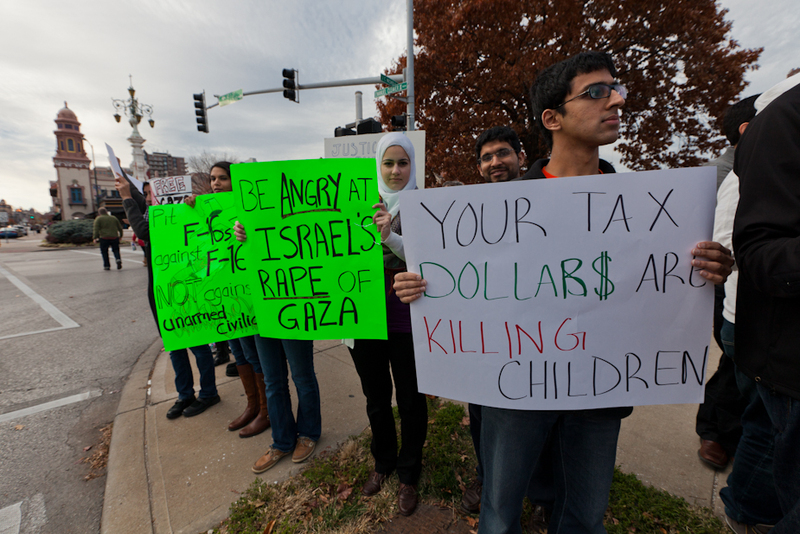 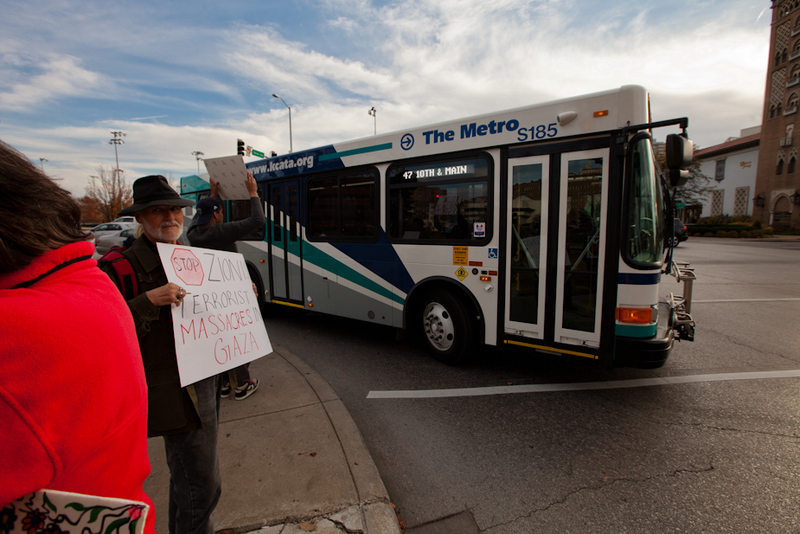 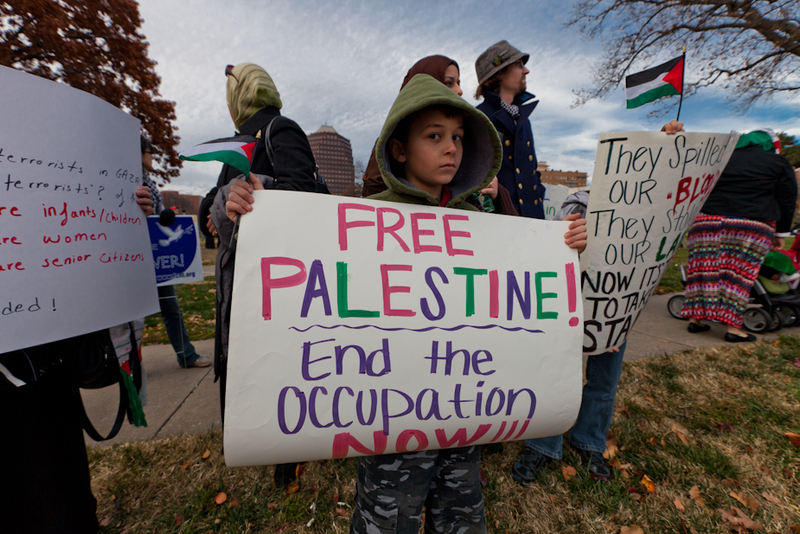 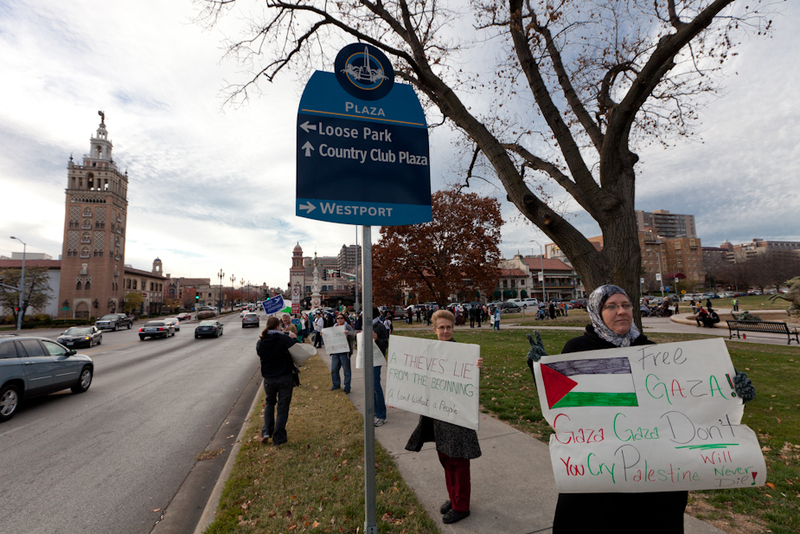 Sunday afternoon in Kansas City MO near Nichols Fountain on the Plaza – protest of Israeli military assaults on Gaza. 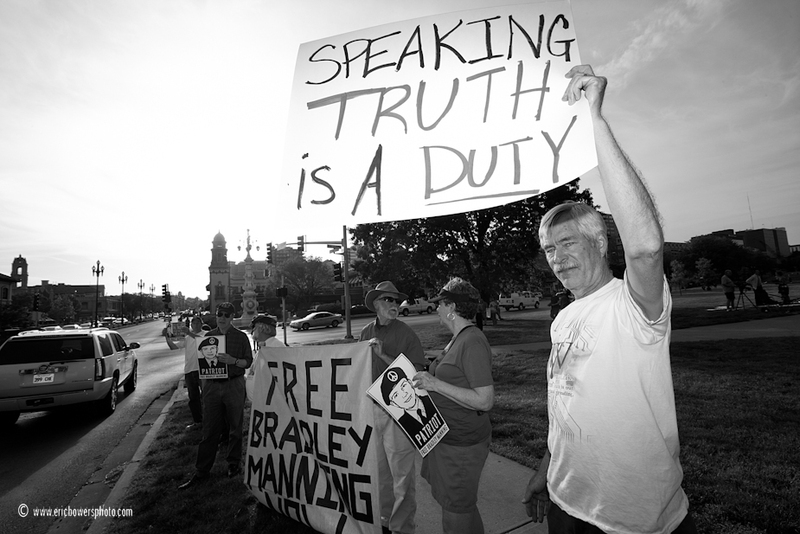 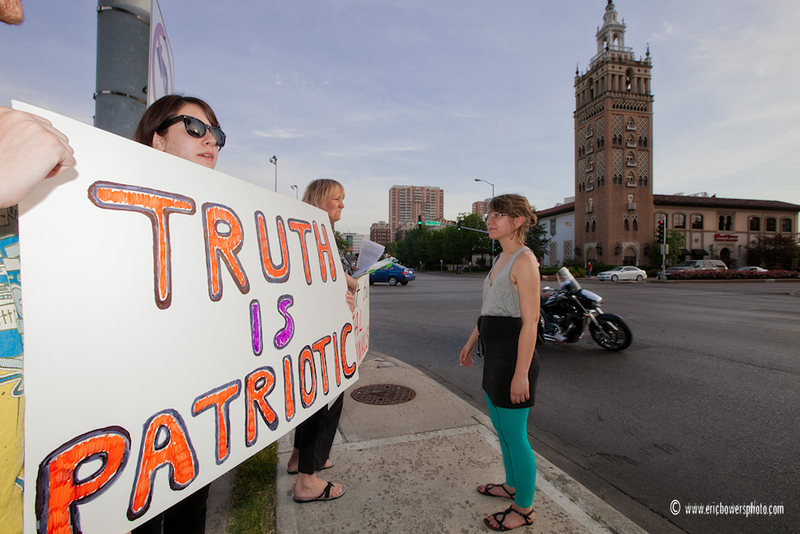 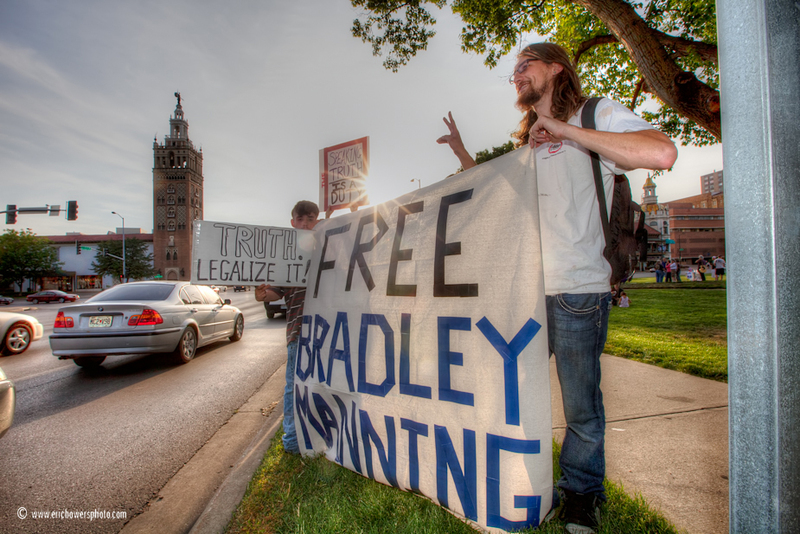 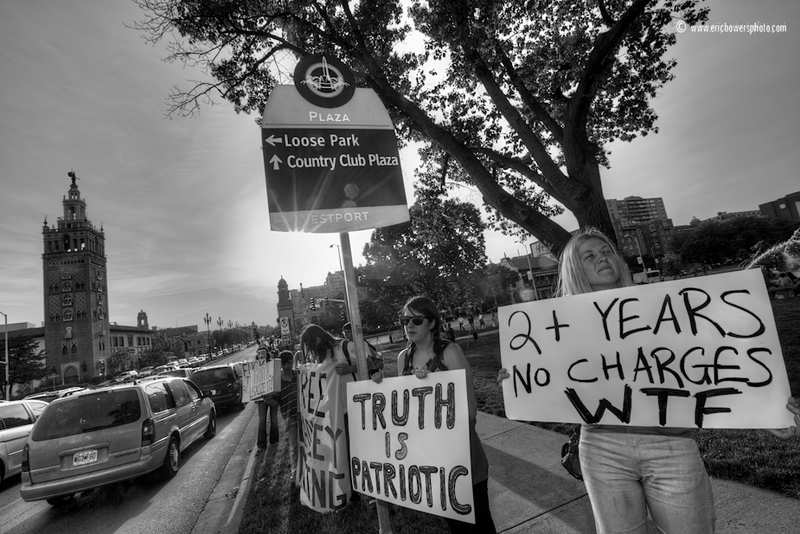 Bradley Manning Rally in Kansas City – this article can give you a background of this issue if you’re unfamiliar with Bradley Manning, the Army Private in Baghdad who leaked classified files to Wikileaks. 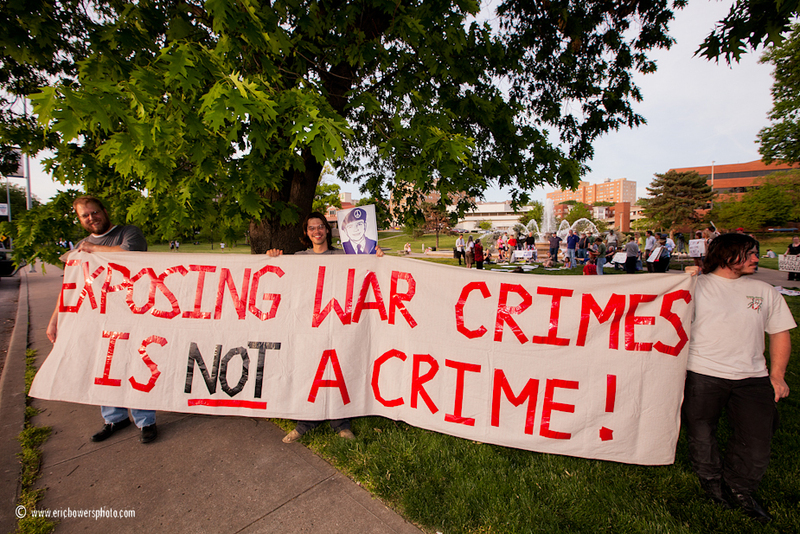 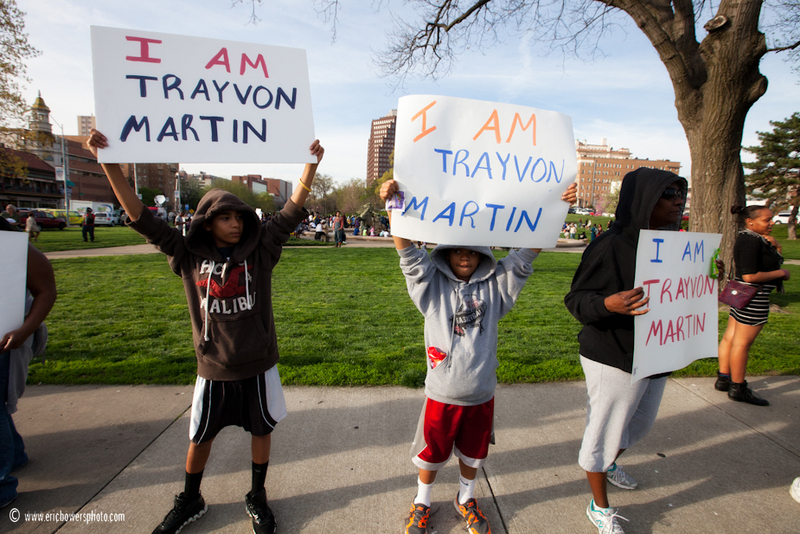 He then spent about two years in confinement with no charges, and is currently awaiting court martial. 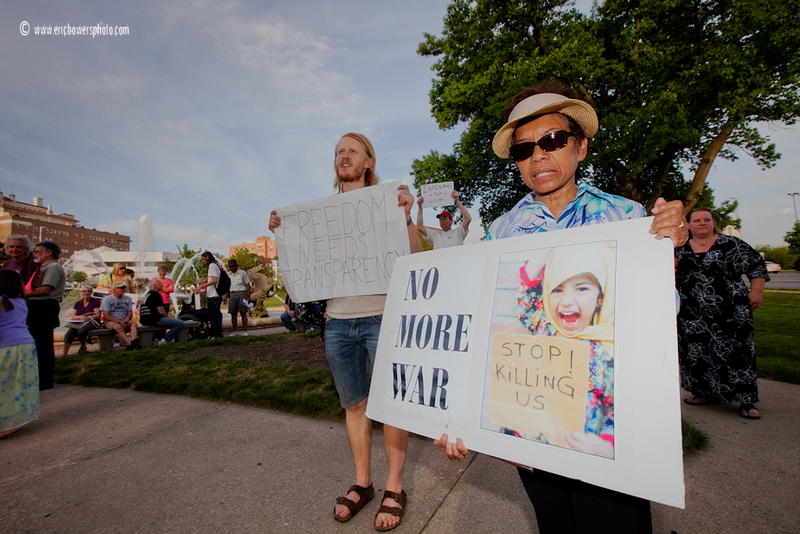 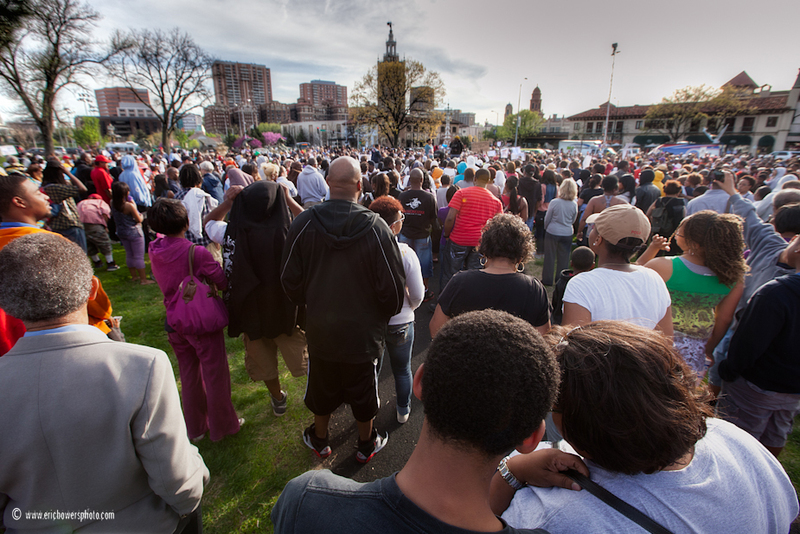 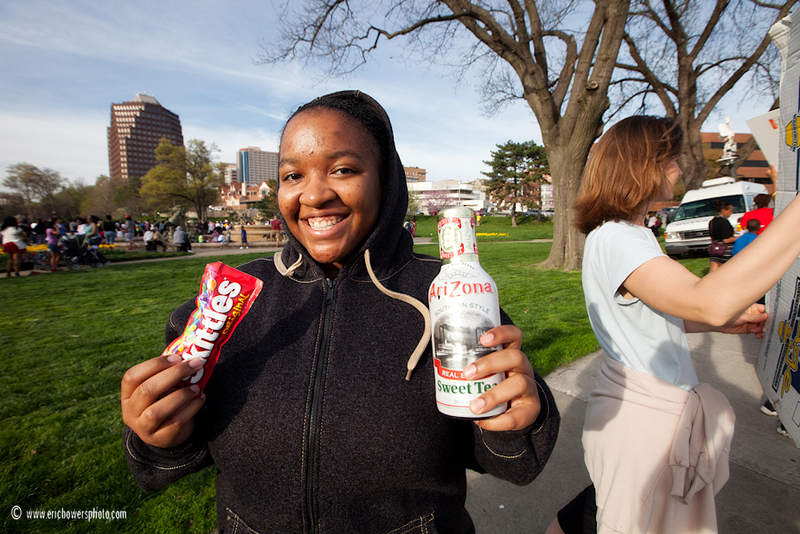 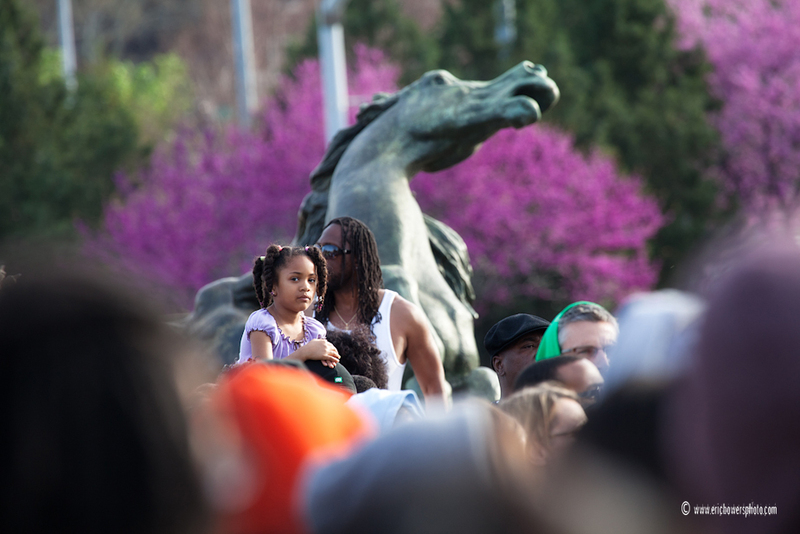 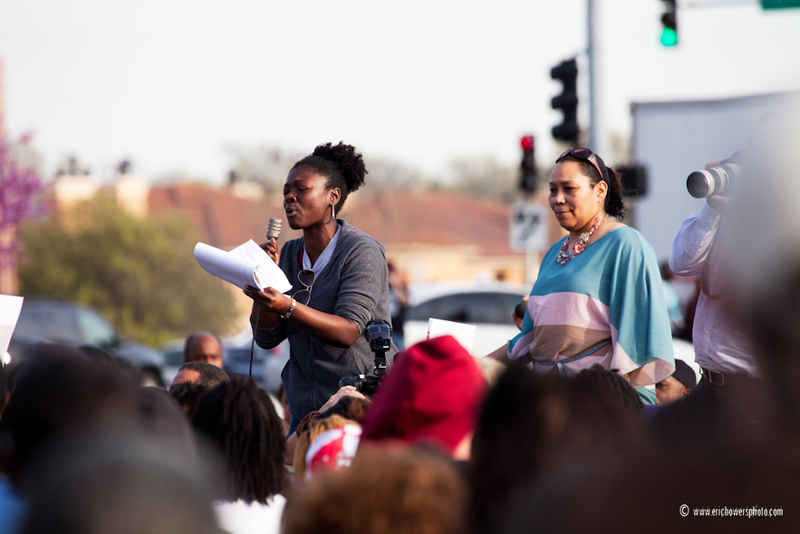 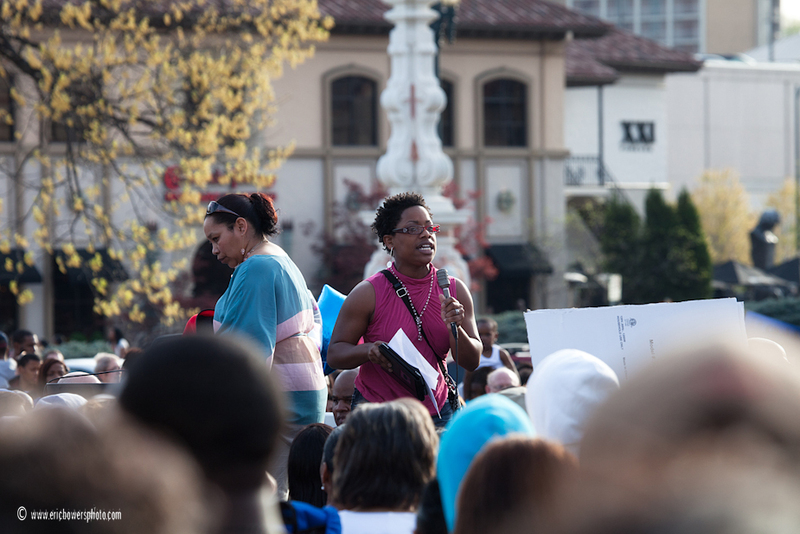 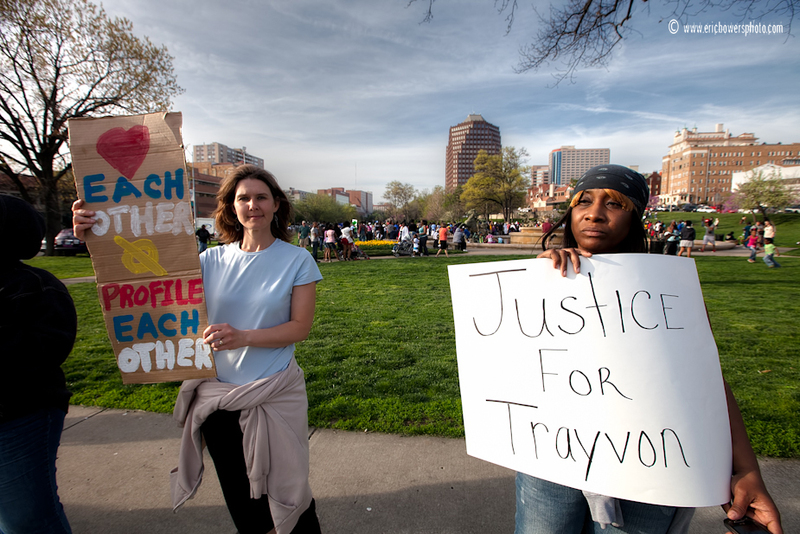 As many of you know there was a large rally on the Plaza in Kansas City on Monday afternoon – I stopped by and got a few shots of the large crowd.